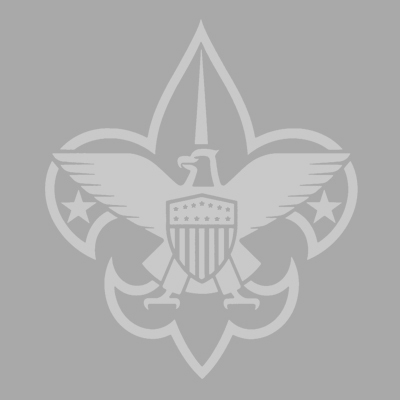 Camp Frontier is home to over 3000 Scouts each summer! Don’t miss out, sign your troop up today! 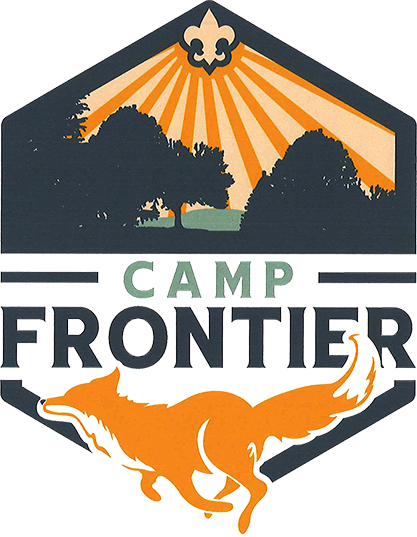 Camp Frontier hires over 100 seasonal staff each summer. Fill out your application today! Get promotional materials to share at your next unit meeting.